Wahoo! You’re going to LOVE the Hidden Secrets About Communicating With Pets ebook because knowing how to communicate with animals is critically important to improve their well-being, and yours too. In fact, knowing how to talk to animals is The #1 Skill you need to be the best animal caretaker you can be if you want your pets to feel loved, happy and healthy! As you’ll discover, my approach to communicating with animals is uniquely powerful, inspiring and beneficial. In your ebook, you’ll learn the 3 Fundamental Principles EVERY animal talk student must know to establish an instant connection. You’ll also discover 3 Easy Steps to SEND messages to animals. Did you know you can send messages to any animal, anytime, anywhere!? Isn’t that awesome!? Talking with animals makes all the difference in the world and can change your life. But before I send you over to get your book, it dawned on me that you might actually want more! After teaching thousands of animal lovers all over the world how to talk to animals, I know that with just a bit of guidance and training, YOU can do it too. Your ebook will teach you how to SEND messages. After that, the only thing you need to learn is how to open up, connect and RECEIVE messages from animals! And then? The fun begins!! What you discover when you talk to animals will amaze and delight you! I really want to help you get started sooner than later, because your pet has something important to share with you every day of their lives. Right now, you have a onetime opportunity to save a whopping 50% off the Learn How To Talk To Animals Beginning Core Foundations Course! If you want to dive into the wonderful world of animal communication, then this is your chance. What if your animal doesn’t agree with you, or they have a concern or question you can’t hear to answer so you can ease their worry, confusion or frustration? The Beginning Foundations Course teaches you how to engage in 2 way conversations. 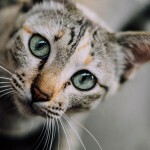 You’ll enjoy knowing how animal communication works, how it feels, how and when to use it to improve behavior, accelerate training, improve performance, and how to connect with all life, anytime, anywhere! Imagine sending and RECEIVING amazing messages from animals and the joy of engaging in rich, heartfelt and deep conversations with your pet! In just a few minutes from NOW, you can get my very best tips, proprietary animal talk techniques and step by step guidance on how to access, accelerate and improve your intuition. Open the channels, tune in and connect from the heart and mind. Normally, the Beginning Core Foundations Course sells for $497. It includes the Awaken Your Inner Guidance Course as a bonus (regularly $97), and contains 5 easy classes that you can go through in as little as 20 minutes at a time. A digital training program, there’s no need to juggle your schedule or spend money to travel. And you’ll never miss anything. The course is already excellent, and if I figure out how to improve it even more, or decide to add new bonuses, you’ll get instant access to them at no extra charge. Because it’s online, you don’t ever have to worry about losing or breaking anything. We’ll keep it safe for you. Today as a thank you for getting my ebook and as a one time deal, you can get 50% OFF the Beginning Core Foundations course! Save $248.50 (payments are available)! It’s fully guaranteed so there is no risk to trying it out. I’ve seen firsthand how my proven, proprietary teaching system works for 1,000’s of animal lovers all over the world for well over 10 years. 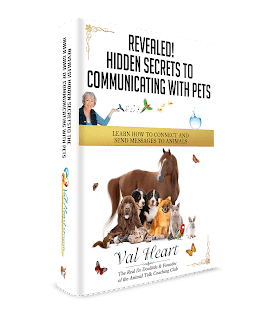 I believe strongly in the value and quality of the Heart School courses to substantially increase your animal communication skills, advance your intuition, deepen understanding and improve your animal care taking. I’ve poured my heart and soul into creating a gold mine of knowledge that will enable you to break through the barriers that separate you from soul level communion with animals. Which is why I can confidently back all my courses with a Better Than Free, 30-Day, Money-Back Guarantee. I want you to dive in deep and experience the full wealth of these wonderful resources without inhibition. If you go through the course and decide it’s not for you, contact me and my support team at [email protected] within 30 days. Show us you actually did the work and completed the classes. We’ll issue you a prompt FULL refund, you can keep the course, and we’ll still be friends. “THIS Course Took Me Where No Other Course Ever Had! “I have taken other animal communication courses before but didn’t get very far, so I had given up. 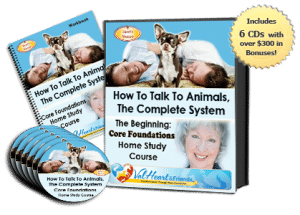 But when I worked with Val, I was so delighted that I decided to try again, so I got her world’s first How to Talk to Animals, The Complete System: Beginning Core Foundations Home Study Course. I am amazed at how fast I can connect with my senior dog Casey after only two classes! For instance, I was able to find out what caused the stress he was experiencing and where he had pain. Trust your inner wisdom and put your love for animals where your heart is! 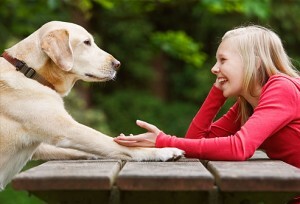 Learning how to understand and communicate with your animals is a gift you will enjoy for the rest of your life! Now, I know this isn’t for everyone. If you’re not ready, then scroll down and click the No Thanks link below the button. Just remember that you won’t ever see this deal again because once you leave this page, the offer expires. Are you ready to break into the wonderful world of animal communication, then this is your big chance. Imagine What It Would Feel Like to Know How to Speak Their Language? Take the next step and begin a journey that will forever change your life! Give Me Just 25 Minutes a Day and You’ll Increase Your Understanding of Animals, and Improve Your Relationships With Pets Like a Pro Animal Talk Student in Two Weeks or Less! The Beginning Core Foundations Course is The Ultimate Guide to Help You Enjoy Deeper, More Meaningful Conversations and Open a Channel of Communication With ALL Life! 50% Off Deal! Click the Link, Save $248.50 and You’re IN! WARNING: Once you leave this page, this offer expires. This is the only time you’ll get this opportunity. It’s my way of encouraging you to take the next step because until you know how to receive animal’s messages, you’ll could find yourself stuck on a one way street missing what your pet has to say back to you. 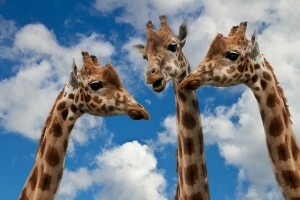 Are You Wondering if YOU Can Really Learn How To Talk To Animals? Everyone has intuitive abilities, everyone. You were born with the ability to communicate at this level. So this is both a gift AND it is teachable, learnable and growable. You do too! 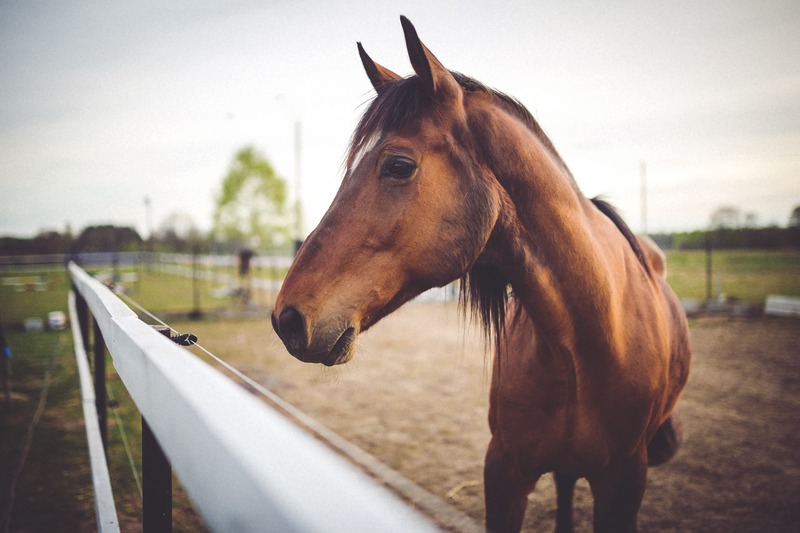 After having taught thousands of animal lovers how to talk to animals, I can assure you that every animal lover CAN learn animal communication if you want to. All it takes is an open heart and mind, the right course(s) and teacher, and a willingness to learn how. Your investment in learning how to talk to animals yourself through the right coursework and educational path is THE most important step you could ever take in understanding what your animal is trying to tell you about their wants, needs and emotional and physical health. If you want a healthier, happier, more joy filled relationship with with animals, then I hope you decide to continue your journey into the wonderful world of animal communication by taking the next step. This is an extraordinary spiritual journey that will change your life. Dog’s Health and Behavior Shows Remarkable Improvement! Problem Gelding Goes On To Win Regional Championships! From Tracy B., January 7, 2009 – “I wanted to give you an update: Belle is doing so much better, she is now acting like a very happy puppy! She loves to play ball and is happy to go for rides in the car, she is very well mannered and is such a delight. When my Dad got her from that breeder in Texas and sent her to me, she was in such bad shape. She could not seem to learn anything. It was like she was in her own little world and I could not connect with her at all. I am so glad I hung in there. She is a real treat now. Dog’s House Training Issues Resolved! “Val, I just wanted you to know that after you had that one session with Chico, he stopped urinating indoors. I must admit that every once in a while he slips, but there was a major change after your session. My little female Chihuahua had turned into the Tasmanian Devil after a visit from another female puppy. Her angry behavior continued after the female puppy left. However, once you communicated with her, she became the beautiful little docile girl she once was. Getting a Sense of Closure after the Passing of Their Puppy!